Berlin, my current home, made headlines this week. 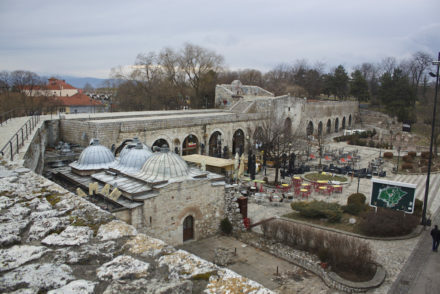 A rather tragic event unfolded when a terrorist drove a truck into a Christmas market, killing 12 people and injuring 48 others. The emotions don’t stop there. There’s the compassion you feel for the people who lost their loved ones. Wondering if anyone you know was there at the time and frantically sending messages to everyone, even obsessively looking at Facebook to see who marked themselves as “safe.” Then there’s the anger towards the culprits and wishing for their speedy capture. Or watching the online vitriol stemming from the far right, who were only too quick to cast blame and make assumptions when an investigation hadn’t even begun. Or politicians seizing the event for the sake of furthering their own political agendas. 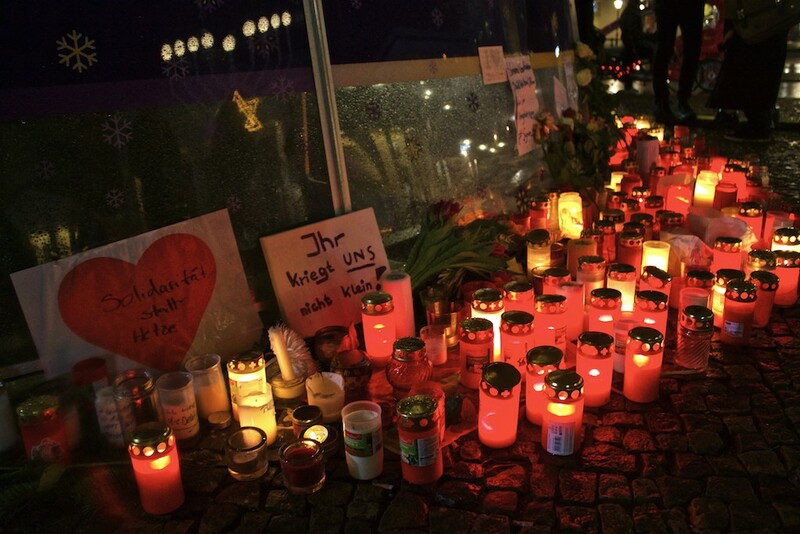 Or this article from Der Spiegel, ‘Completely Unimpressed’ Berliners Maintain Composure after Attack. 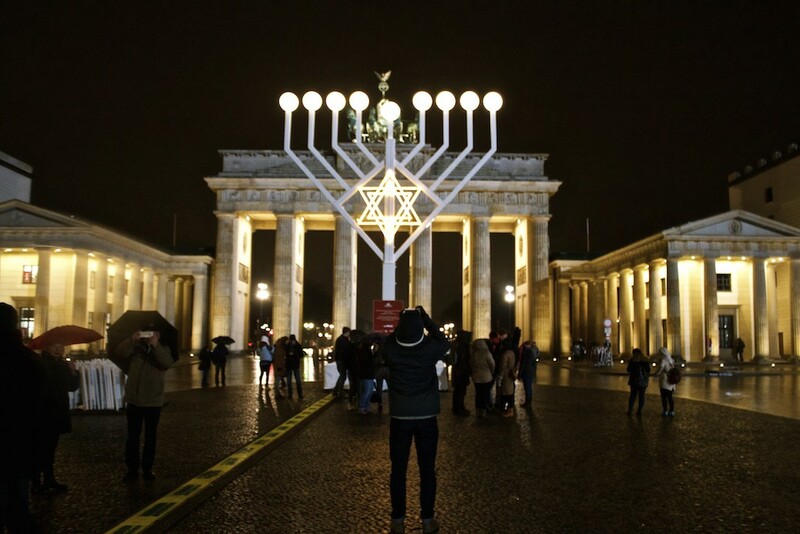 Or this one, Defiance, not fear, as Berlin Christmas market reopens. 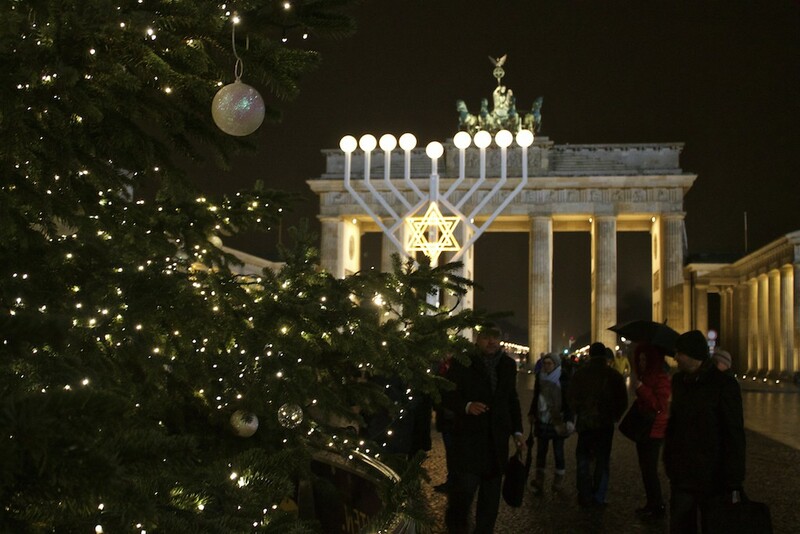 Whatever the fallout from this particular event may be, whether or not it will happen again (and one can presume it will), this is our home, we’ll overcome this, keep on going about our lives, and continue to celebrate our love for Berlin. You all know how much I love Berlin. I first lived here for 18 months before moving back to Toronto. During my two years home, I missed Berlin so much that at times, it physically hurt. The persistent heartbreak and feelings to return were so intense that it didn’t take long to start plotting my way back. I’ve now been back for two years and not sure when, or if, I’ll ever leave. That said, I want to start sharing more stories about why I love this city so much. They may be portraits from events like celebrating Pride or May Day in Berlin, even Christmas markets like the one at Schloss Charlottenburg. 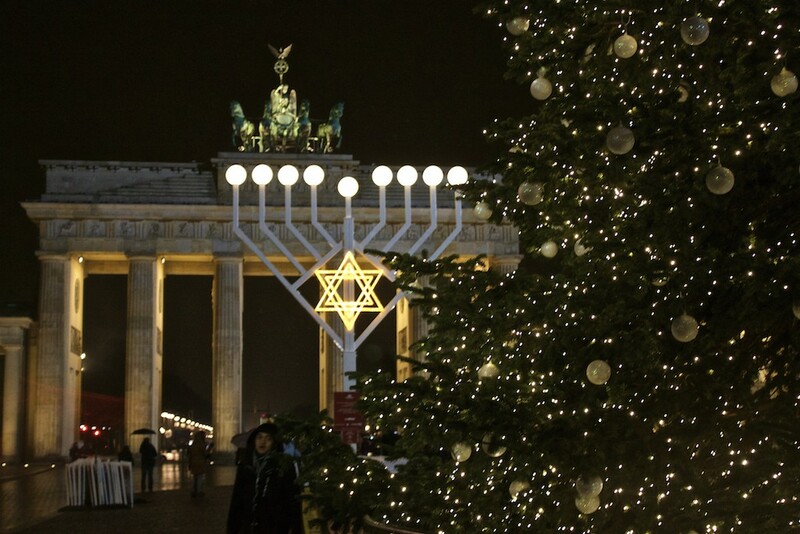 So what better place to start then to put a spotlight on Brandenburger Tor at Christmas? Seeing it decked out with a festive vibe was heart warming and frankly, needed to bring back my Christmas spirit. 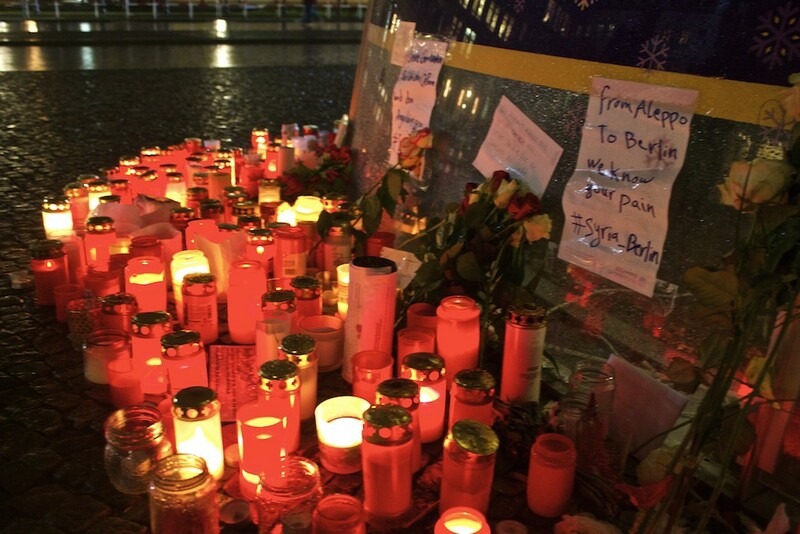 There’s even a small memorial dedicated to the victims of the terrible event on Monday night. 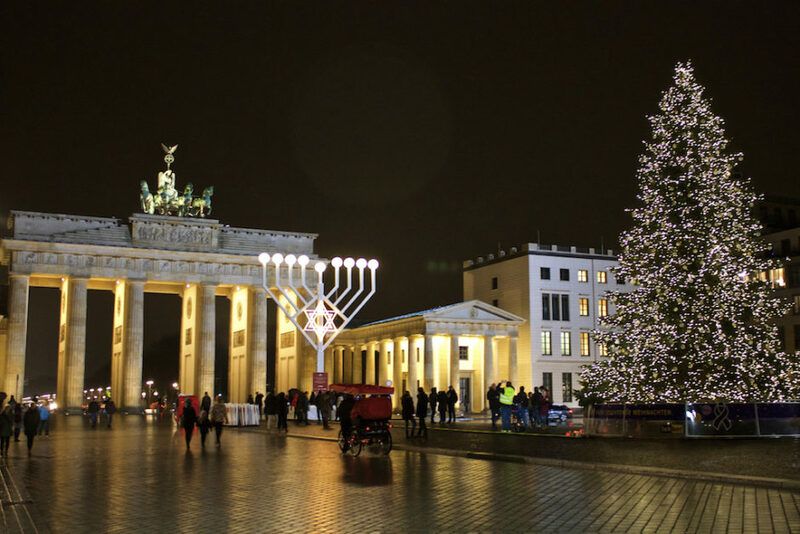 What do you think about Brandenburger Tor at Christmas? Isn’t this just another reason to love our city? 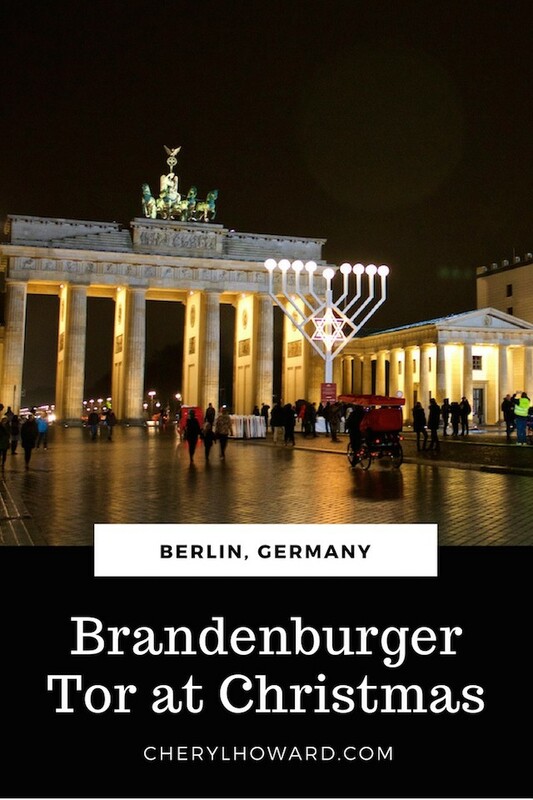 For anything and everything Berlin, check out my guide to Berlin, with tips about how to find a job, make friends, and learn German. 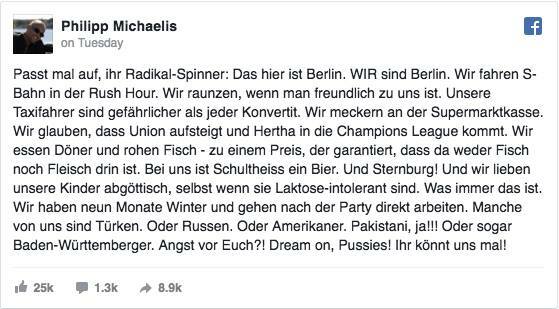 I have never been to Berlin, have no link to the city, but this a wonderful and touching piece of writing. Thank you Cheryl! All that’s happening in the world is so sad.